Many of us can feel trapped in the same routine, trying to be a good person through our works. But in Galatians, Paul explains that our own good works can actually enslave us. 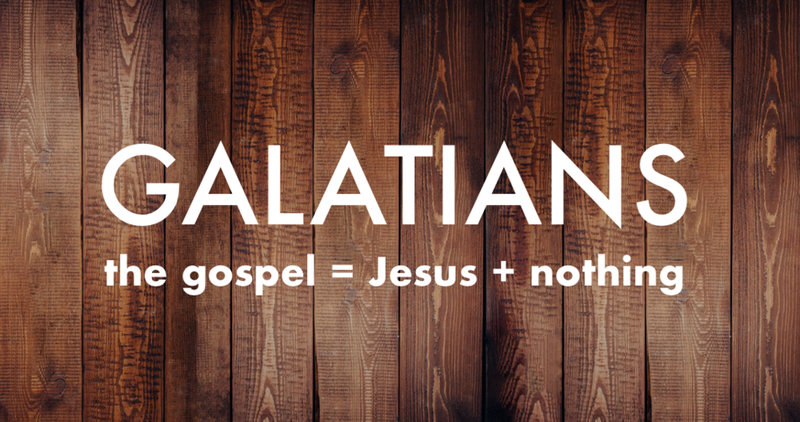 Listen to Pastor Will walk through Galatians 4:21-5:1, as we learn that true freedom is found in Jesus Christ!